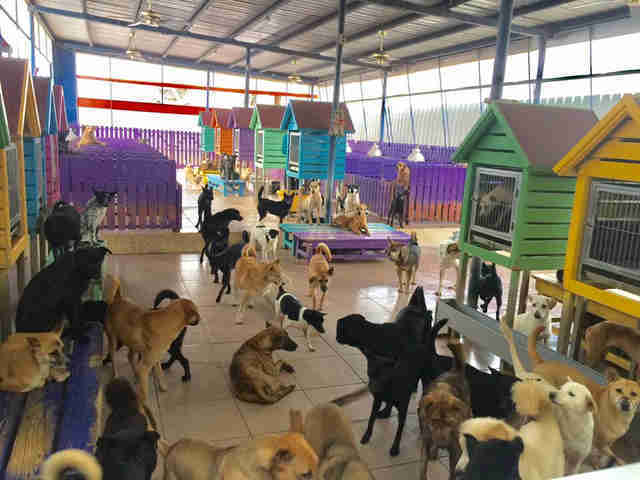 It’s a scene that dog lovers would only dream of: over 3,000 dogs of all shapes and sizes, with countless wet kisses and happy tail wags to offer around the clock. 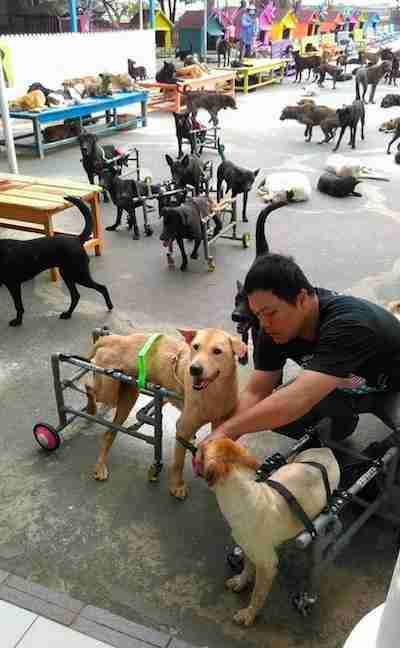 But at one animal shelter in Taiwan, it’s a reality. At Mrs. Hsu’s Sanctuary, a family-owned shelter opened five years ago, dogs outnumber people. 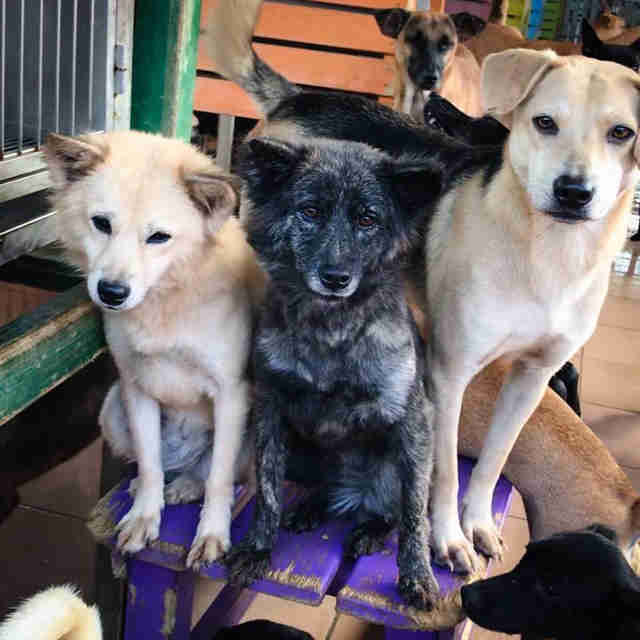 Due to the country’s overabundance of stray dogs, the Hsu family slowly began taking in a small population of strays — and that number kept growing until, eventually, a Good Samaritan donated a large facility to serve as a proper shelter. 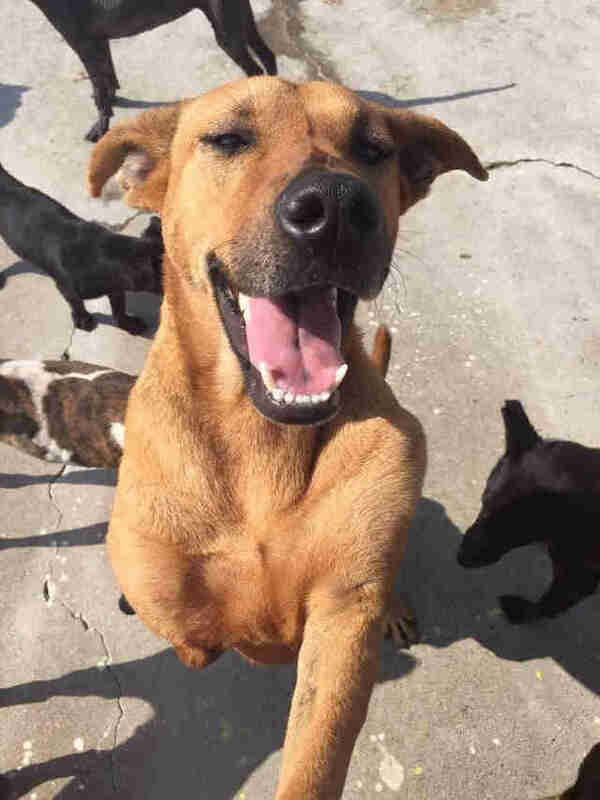 Now over 3,000 dogs live there as they await their forever homes. 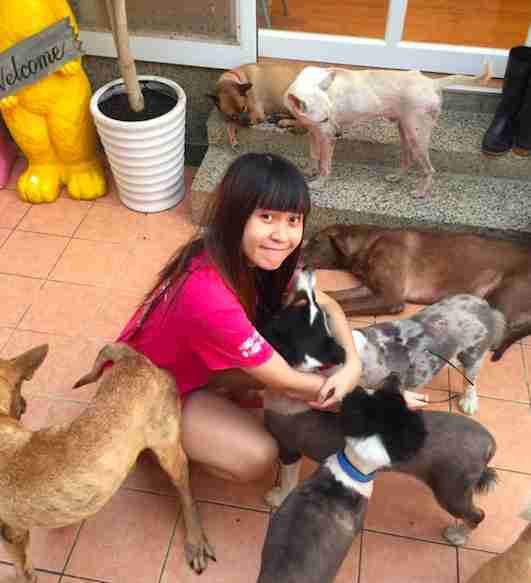 Like the many volunteers who devote countless hours to the dogs, Angel Wang started volunteering at the shelter four years ago because she, too, noticed how many dogs in her community were homeless. Last February, Taiwan became the first country in history to ban the euthanization of stray dogs as a means of population control. Instead, shelters, including Mrs. Hsu’s Sanctuary, are putting a greater focus on spay and neuter programs — a welcomed change that will hopefully raise more awareness about the impacts of breeding. While a majority of the dogs at the shelter came in as strays, many were rescued from car and motorbike accidents or gin traps, which are steel spring traps put out by farmers to keep animals away from crops. They usually end up snaring unsuspecting dogs in the process. In addition to an array of full-time employees and volunteers, the shelter also has a special supporter who builds custom, low-cost wheelchairs for any dog resident who needs them. In addition to veterinary care, the shelter also offers a large-scale grooming room, a night room for the dogs to sleep in and a special room just for cats. 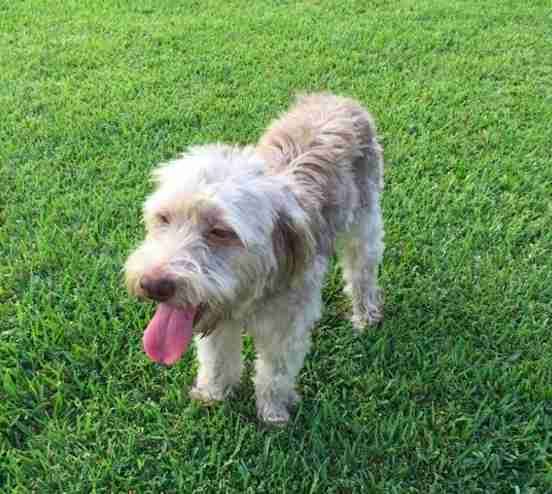 Since many of the dogs are strays and are used to the company of other dogs, they generally spend daytime out in the “park,” which gives them opportunity to play with one another and go for walks with volunteers. Wang especially enjoys the one-on-one time with the dogs — and has even met her best friend in the process. 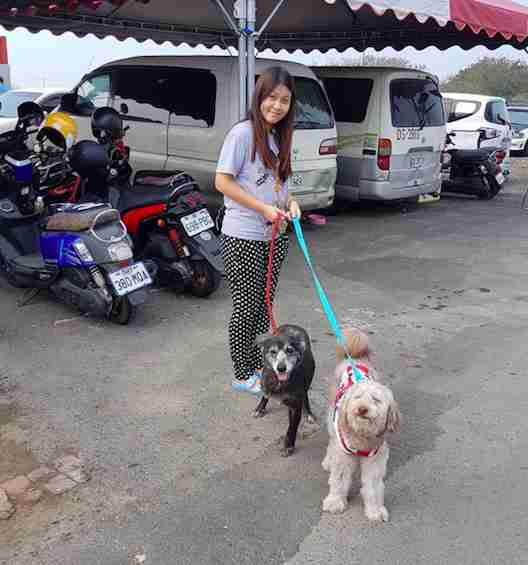 One day in December 2015, Wang spotted a shaggy, sweet-looking gray dog who had just been brought in as a stray. As the months rolled on, the time Huei Huei spent in the shelter turned into years. 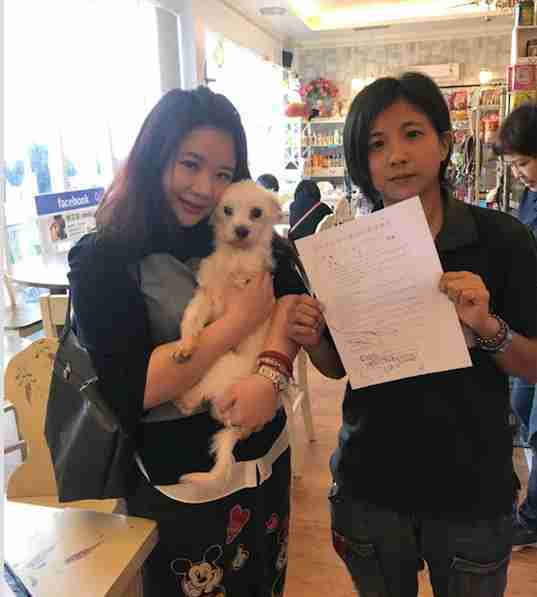 But Wang continued paying special care to her — and in March 2017, she officially brought her home. While the amount of dogs surely outnumbers staff members and volunteers, people throughout the community work around the clock to care for the dogs — and are fully funded by the donations of local people who believe in their mission. To keep up with their work, you can follow the shelter on Facebook.